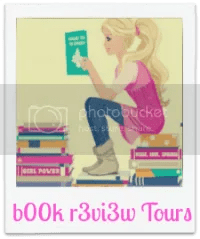 Check out Sasha Wasley’s new contemporary romance for adults called ‘Dear Banjo’ courtesy of Xpresso Book Tours and Penguin Random House – plus enter the giveaway! She has completed a PhD in cultural theory and loves nature, Jane Austen and puns. Sasha is a farming wannabe, with a passion for animals and the land. Although she’s in her forties now, she still wants a pony. Enter the Rafflecopter Giveaway for the chance to win a cow print mug!